On the evening of October 27, Jon Lansman, the sole director of ‘Jeremy for Labour’ company (renamed from Momentum Campaign Ltd in the summer), called an emergency meeting of the Momentum Steering Committee for the evening of October 28 – ie, with 19 hours’ notice. 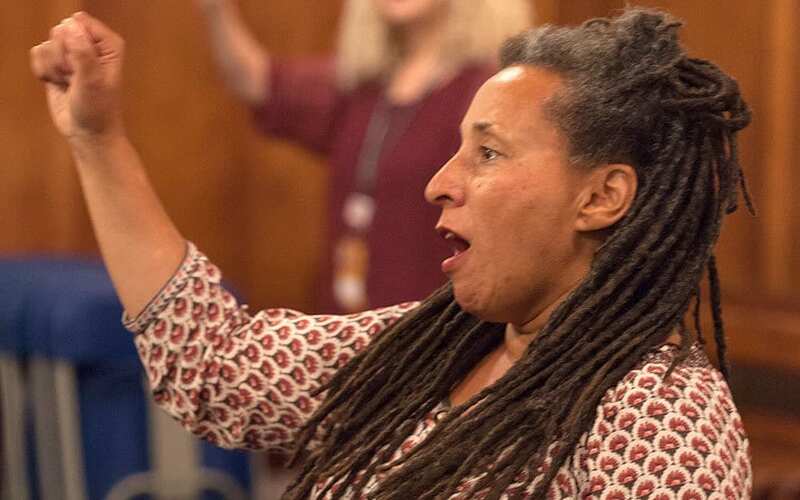 With some members who would be more inclined to push for democracy in Momentum not able to attend at such short notice (for example, Matt Wrack of the Fire Brigades Union and Jackie Walker), the meeting decided – by a vote of six to three – to cancel the November 5 meeting of the National Committee. This NC meeting was scheduled to take decisions on the organisation of our first national conference in February 2017. In an email issued by Momentum this morning to “local groups’ key people” the decision is justified by the fact that “some Momentum members, groups and regional network meetings had raised concerns about the organisation of the 5 November National Committee meeting, the process leading up to it and democratic representation and participation for Momentum members more broadly”. This is true, of course … and entirely the fault of the self-same committee that is now shutting down our democracy altogether! This body gave branches and regional committees almost no time to meet and discuss proposals for the conference or to choose delegates for the November 5 meeting. In fact, most members have not even seen the various proposals on the future of Momentum and how the conference might be run. So, to summarise, the Steering Committee has conceded that it used crassly undemocratic procedures in the recent past – and now looks to make amends by denying Momentum branches and members the chance to meet, elect delegates and impose their democratic will on our founding conference! In addition, the Momentum Steering Committee was elected by the National Committee, which means a lower body has just voted to disallow the higher body from meeting! Both were originally convened on very shaky democratic grounds in the first place. This was partially addressed when February’s National Committee meeting decided to elect the Steering Committee for the coming six months only – ie, up to August. But there have been no elections for a new SC. The SC has not called a meeting of the National Committee – the body empowered to actually vote for a new Steering Committee, for six months. It’s total shambles – an affront to democracy in our movement. 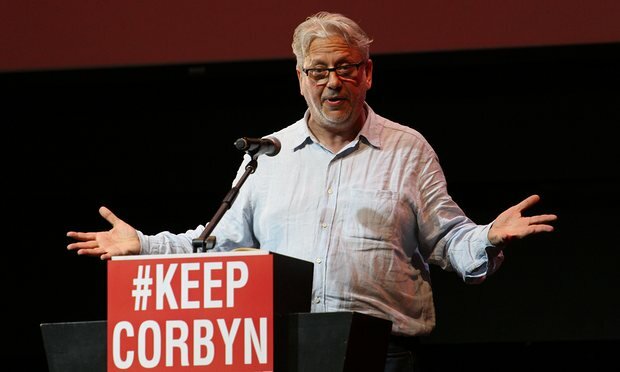 Lansman (pictured) also managed to push a motion through the SC which stipulates that our conference must be organised via a system of “online voting for all members” – the full 20,000 of them, one assumes!? Of course, the merits or otherwise of the various was forms of representation for the conference was to be decided by the November 5 National Committee … which has now been spiked, of course. This package of measure is the very opposite of democracy. It is designed to totally atomise individual members and undermine conference as the collective decision-making body of Momentum. It underlines (once again, unfortunately) the extent to which the left has internalised the defeats of the past decades. This is worse than anything Tony Blair managed to foist on the Labour Party. How could we ever again gripe about the bowdlerising of Labour Party conference democracy if we acquiesce to the travesty that Jon Lansman and his cohorts at attempting to finagle us into? Also, we are still in the dark as to how motions might be proposed to conference. The original Lansman plan required an initial 50 signatures for a motion to progress further. After several more hurdles had been vaulted, 1000 signatures would be required for a motion to be heard by conference. Many branches and regional committees have criticised this, calling for the threshold to be lowered. It is very likely that the National Committee meeting of November 5 would have overturned restrictive stipulations like these and challenged many more of the plans of Lansman and co.
Much better to just stop the NC from meeting at all! 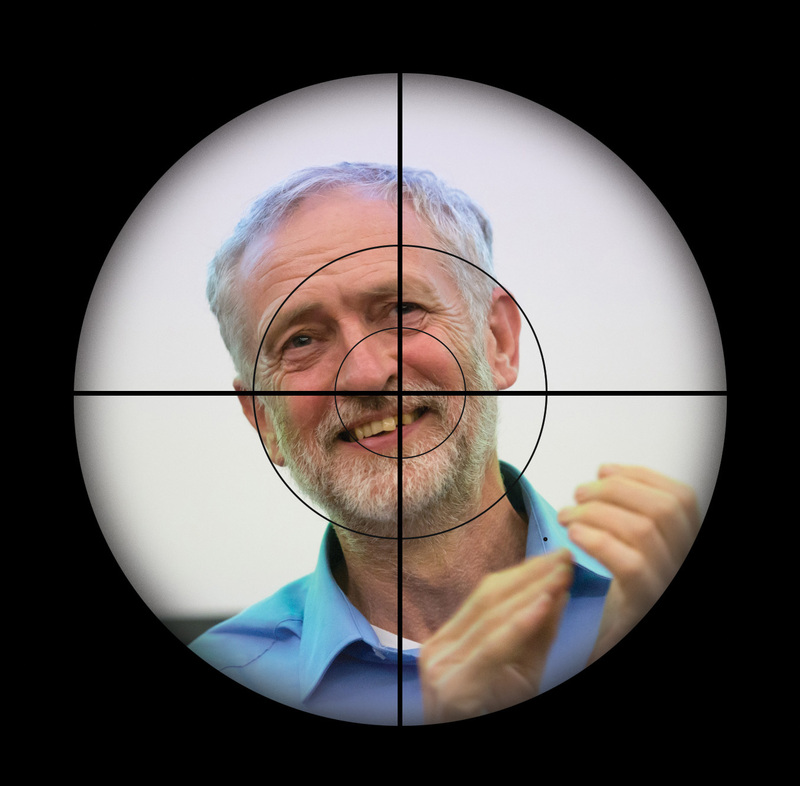 Momentum branches are forbidden to send emails to all Momentum members in their area. All communications must be routed through Momentum nationally, presumably so the content can be vetted. 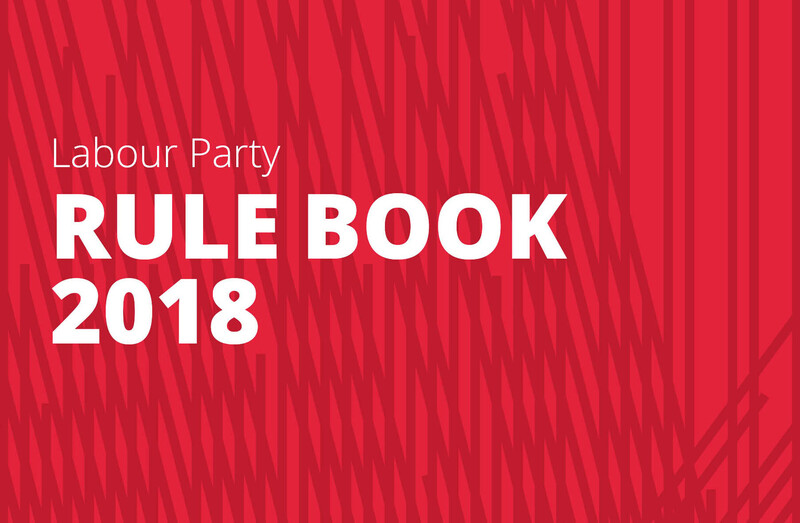 Momentum branches have been told not to bring their members together in constituencies and wards to work to maximise their political impact in these geographical units of the party. This makes it very hard to effectively cohere the Labour left in these locales. 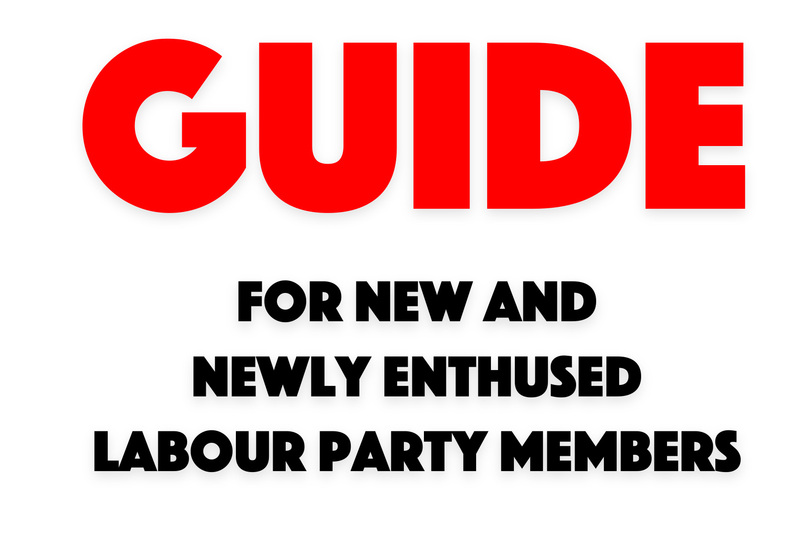 The official reason for this restriction is that the Labour Party does not allow the affiliation of organisations with a ‘mirror’ structure, as the rule book dubs it. 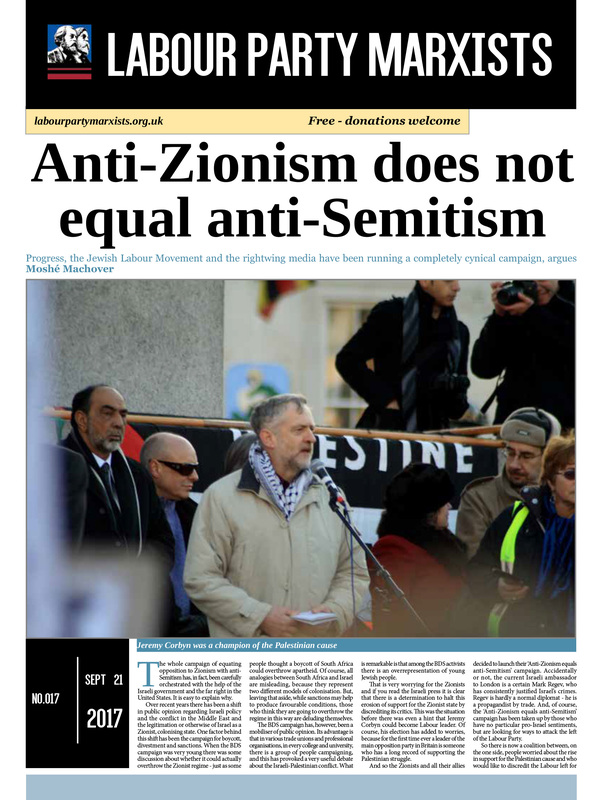 But then, Momentum is not affiliated to the Labour Party, it is not a party. Its members should be working together in cohesive units, sharing experiences and discussing in their democratic local forums the direction of their national organisation. Apart from sending out insipid campaigning news, the Momentum leadership does not communicate with its members. There are no minutes, no reports, no agendas of the organisation’s committees. Some “key contacts”, as they are dubbed, in some branches sometimes receive a little information. A few of these comrades forward this intel to some other people some of the time. In effect this has helped to create local cliques that monopolise key information. The vast majority of Momentum membership have no idea of who runs their organisation, what decisions they take and how. We reiterate, this is an anti-democratic coup. An affront to democracy. Momentum’s claims to represent some sort of clean “new kind of politics” is starting to look very grimy indeed. In truth, these methods borrow heavily from Stalinism and the repressive bureaucratism of rightwing Labourism. Click here to see Labour Party Marxists’ alternative proposals for a democratically run conference. We are currently preparing a set of proposals on how Momentum as an organisation should be run and structured democratically.